Ever wanted to make your backyard burger taste like a Big Mac? 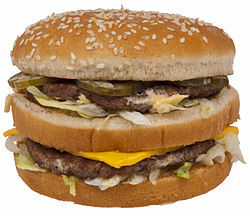 Here's how you make the Big Mac secret sauce. Mix ingredients in a bowl, stirring well.